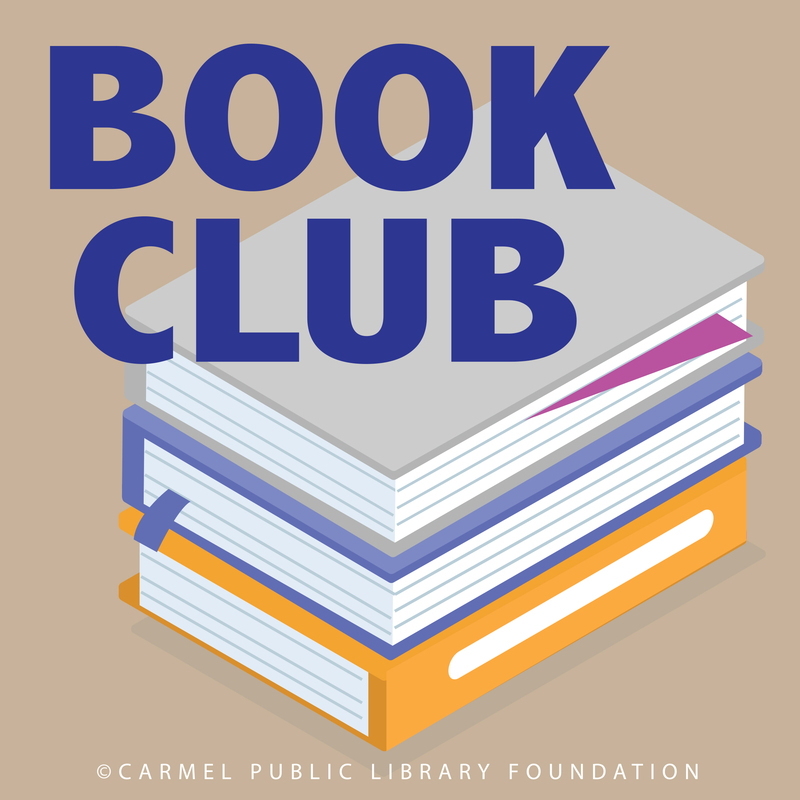 Our CPLF book club is reading Thomas L. Friedman’s Thank You for Being Late to learn more about what is driving the changes in our world. Friedman examines the movements that are reshaping our world and describes how to get the most out of them while cushioning their worst impacts. He gives us insights on why change is happening. We are learning that the exponential increase in computing power has a lot to do with this. The year 2007 was a major inflection point: the release of the iPhone, together with advances in silicon chips, software, storage, sensors, and networking, created a new technology platform. Friedman calls this platform “the supernova”. It is an exceptional release of energy that is reshaping everything from how we hail a ride to the fate of nations to our most intimate relationships. It is creating vast new opportunities for individuals and small groups to save our world, or to destroy it. Friedman attempts to get the reader to view our world differently: how you understand the media, your work, the education your children need, the investments your employer has to make, and the moral and geopolitical choices our country has to navigate will all be refashioned by Friedman’s original analysis. Join us in reading his book and learn more about what is driving the changes we are experiencing everyday – at home, at work and at play. Leverage our discussion questions for your own book club by downloading our questions available on our book club page or join our discussion on May 1, 2019. And, to hear Thomas Friedman first hand buy tickets for the Sunset Center Event on May 7th by visiting www.sunsetcenter.org or call 831-620-2048. I’m loving that you have a blog now! Hope to get into this book soon. We are excited about you and your book club joining us in reading Thomas Friedman’s new book. Thomas’ optimistic view about the big trends shaping our world today is refreshing. Clearly, the importance of community in an accelerating world is critical. We are fortunate to live in the community we do! Let us know your thoughts as you enjoy his book.